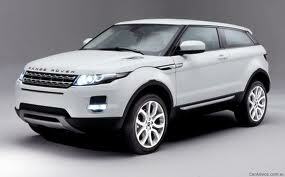 LANDROVER: Landrover is still a very popular brand within the Australian motor industry. At 1300AUTOTRANS Service Centres we have highly trained technicians ready to carry out driveline Servicing or repairs to your Land Rover. 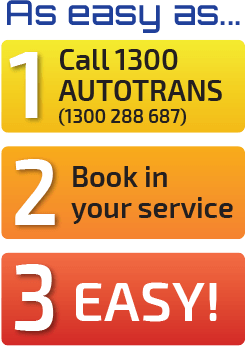 We also offer priority bookings so call your local 1300AUTOTRANS Service Centre now for any enquiries re diff whines or repairs. If your Landrover is listed below 1300AUTOTRANS Service Centres can fix it. 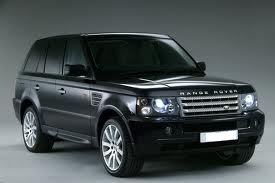 If your Landrover model is listed below 1300AUTOTRANS Service Centres can service or repair it.